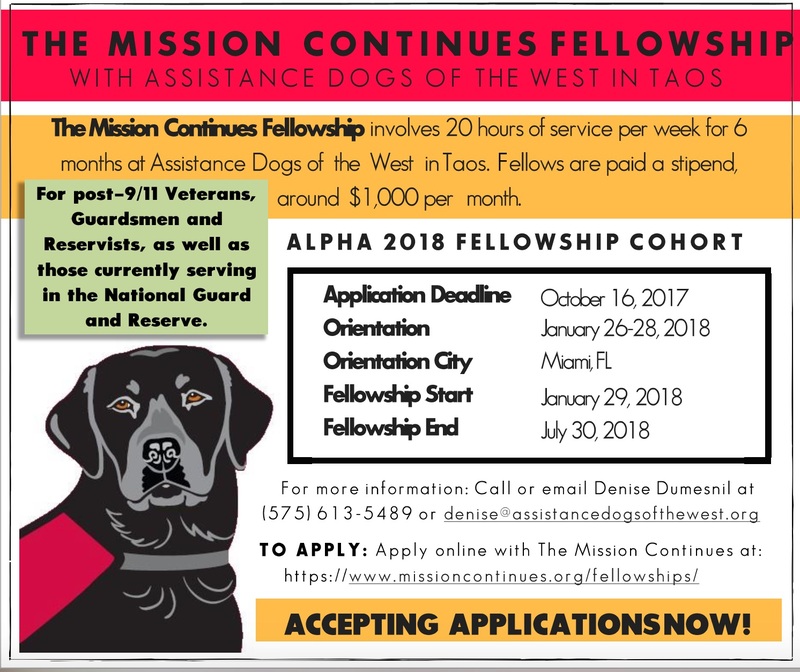 The Mission Continues Fellowship Program empowers post-9/11 veterans, Guardsmen and Reservists to deploy on new missions in their communities. Each fellowship combines volunteer service, professional development and personal growth to deliver a unique impact in the community. In return for their service, each Fellow receives a stipend provided by The Mission Continues along with personal coaching and mentorship from our staff. Since the organization’s founding in 2007, over 2,000 veterans have been awarded Mission Continues Fellowships at more than 1,700 nonprofit organizations.